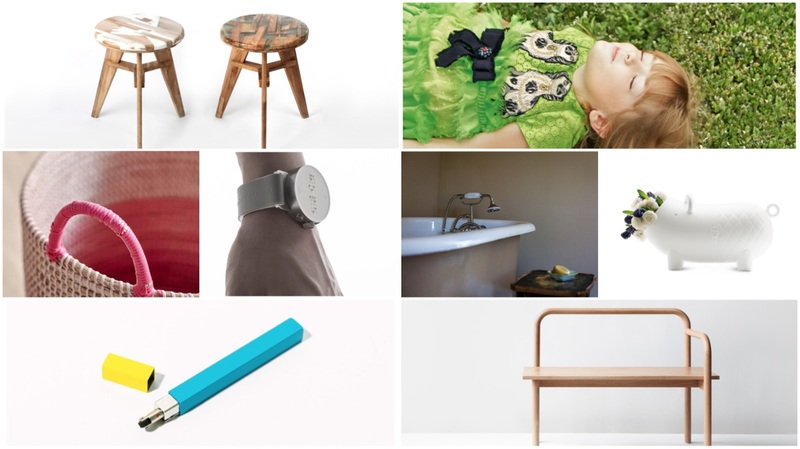 Here is one last look back at some of our most popular posts. With a strong focus on design and not fashion, click on the name of each post to revisit the original entry. Thanks for a great year and see you in 2018. It's been a quieter than usual year and as it comes to a close, let's revisit some of our favourite local and regional posts of 2017. Click on the links below to be taken to the article. 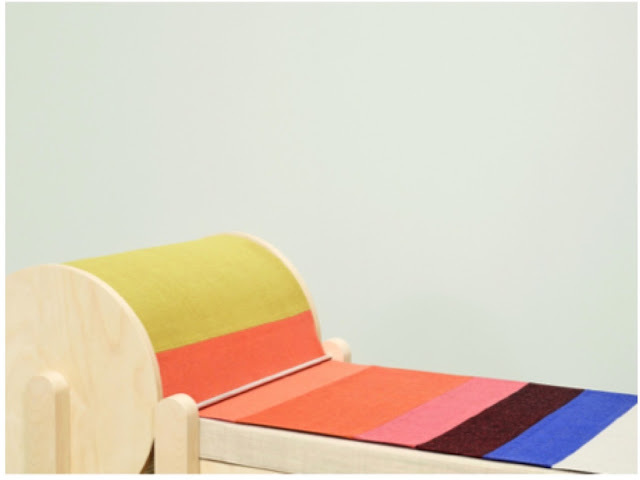 BCXSY, an Amsterdam-based interdisciplinary collaboration between designers Boaz Cohen and Sayaka Yamamoto, was commissioned by renowned textile brand Kvadrat to create a design using their Canvas fabric, and the Catwalk Bench is the result. The Bench takes an uncommon approach to upholstery whereby the textile is displayed as a revolving loop - reminiscent of a manually operated conveyor belt - rather than resting static and in place. Gradually the various colourways of the Canvas textile appears and moves across the surface of the bench like a vivid fashion show, highlighting the tonal relationships and harmonies within the collection. The textile possesses the characteristic of providing a variety of different impressions, depending on the distance and angle from which it is viewed. The Catwalk Bench was shown as part of the My Canvas exhibition at Somerset House, London for the London Design Festival. From TID, a Stockholm-based watch brand founded in 2012 by Ola E. Bernestål, Petrus Palmér and design studio Form Us With Love's Jonas Pettersson and John Löfgren, comes the No.3 an exploration of the Swiss-produced material TR90. 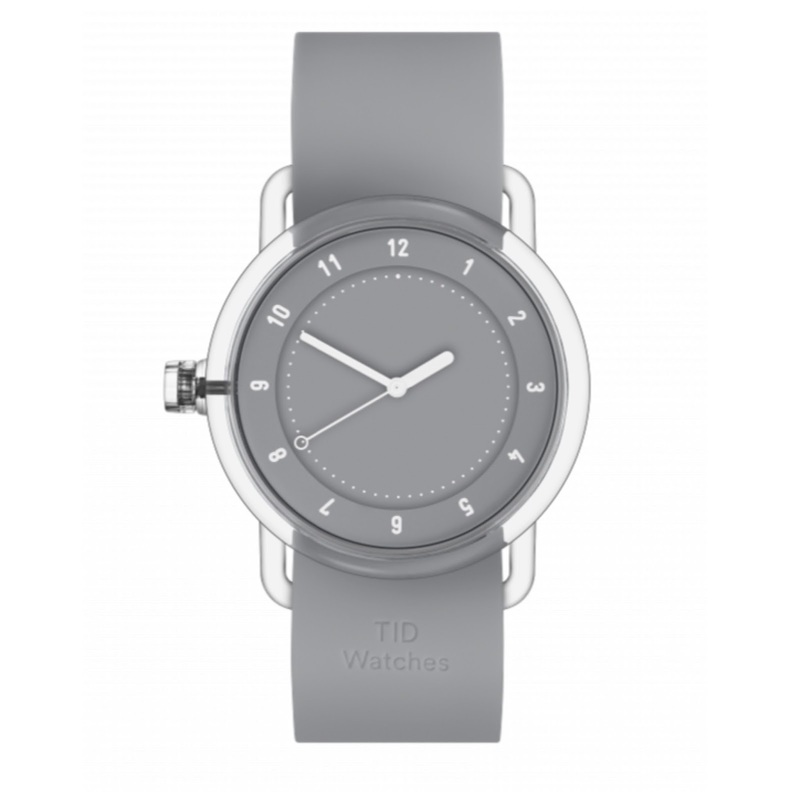 "TID" is Swedish for time: a precious currency to spend on things you love and the group invests theirs on perfecting watches from their studio in Stockholm. TR90 is a durable and lightweight plastic that gives the case an unadorned look whilst maintaining a monochromatic appearance. There isn't any overt branding to detract from the simplicity of the design; in fact the only noticeable branding is impressed into the side of the unit. The solid-coloured watch is available in 38 mm and comes in a range of colours with a matching Silicone wristband that adds a durable dimension to the collection. 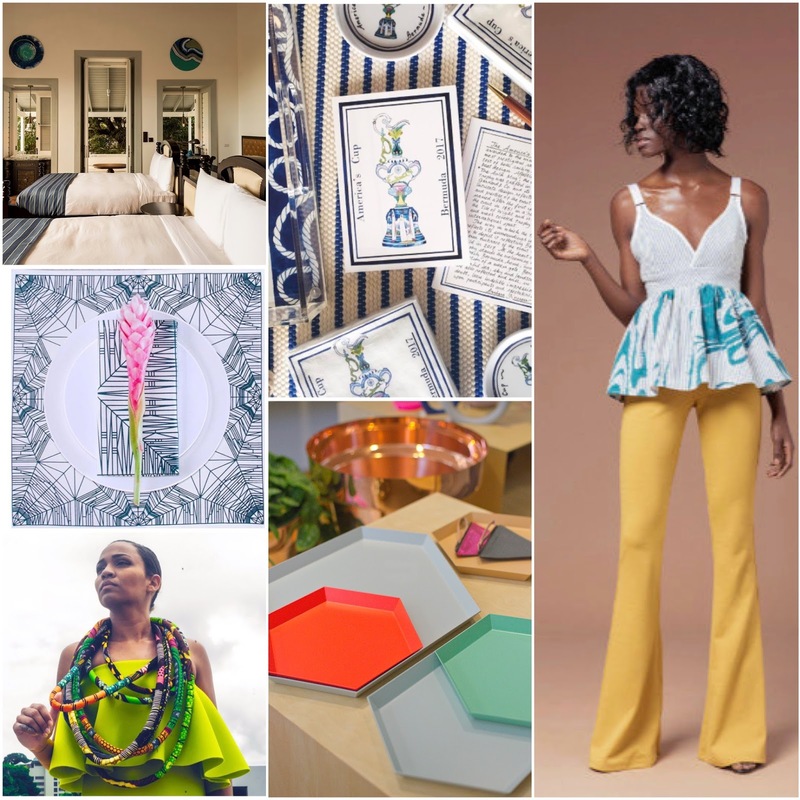 We've featured South African jewellery line Pichulik several times in the past, but now we are pleased to advise that the gorgeous line is now available in Bermuda at the new concept store Merch. The rope-based line references Bermuda's nautical history with a twist. 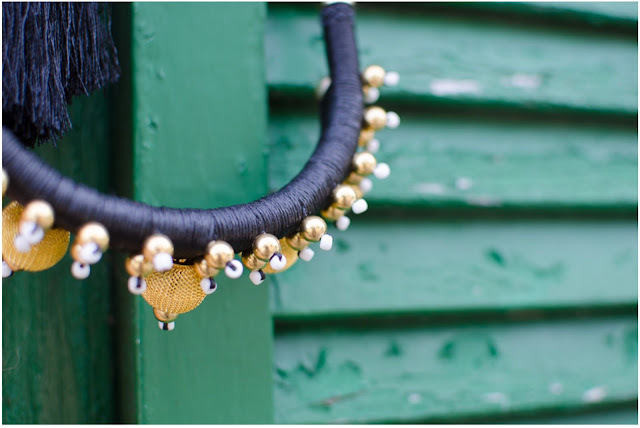 The bespoke range of accessories - consisting of necklaces, earrings and bracelets - have been elevated by the use of semi-precious stones, gold-plated beads and threads that reflect its African and Middle Eastern inspiration. Pichulik is designed for bold and brave women. Shy and retiring types need not apply. How is this for a beautiful item that can be enjoyed all year round? 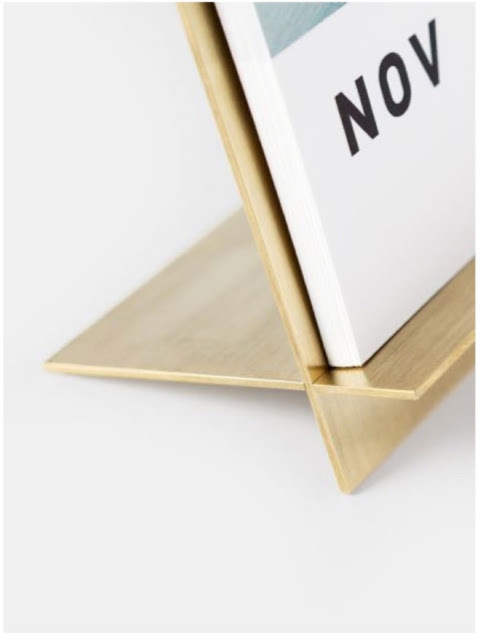 This free-standing calendar artfully combines a solid brass easel with premium quality paper to bring you a beautifully unique desk or tabletop display. It comes with twelve local scenes to choose from: Bermuda flora or Bermuda island life, all set in a uniquely modern design. The brass calendar is available from Merch. Ulric + Arly is a Barbadian textile and clothing design studio run by visual artist Mark King. King uses geometric and wrought iron elements in the series which is inspired by King's grandfathers: Ulric, a diligent educator, and Arly, a charismatic blacksmith. 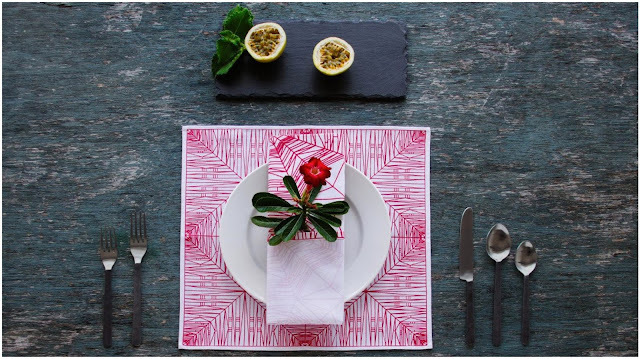 Its first limited edition homeware collection of napkins, placemats, and tea towels features patterns from King’s “Convertibles Are Better Than Warrants” series. Here the lines are coded and each design corresponds to phrases related to the recent global financial crash and ongoing banking scandals. 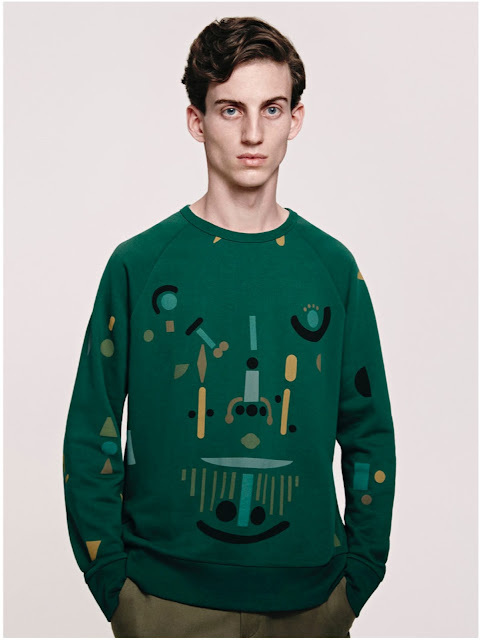 Each piece in the collection is made from 100% cotton and is individually hand-printed. Ulric + Arly is available in Bermuda at Merch. 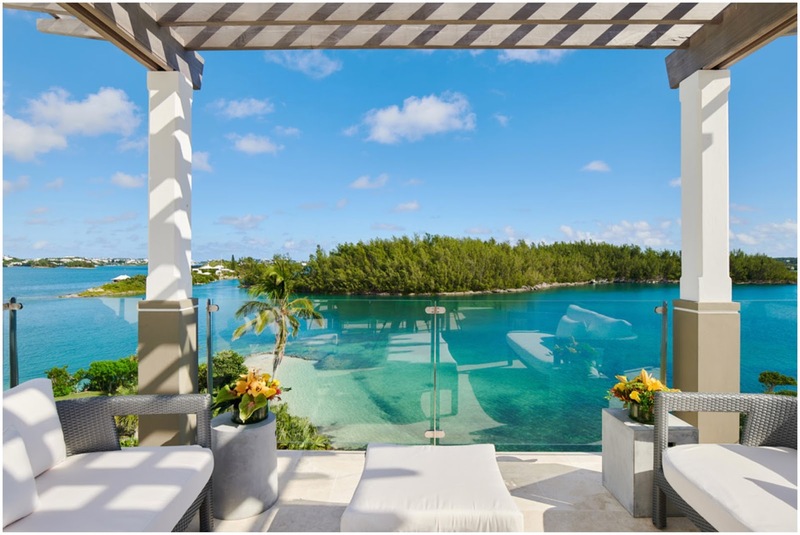 A perennial party place, Hawkins Island, Bermuda a private island is made up of 25 acres of lush woodland reserve and a private beach located in the Great Sound has been given a sophisticated makeover and turned into a luxurious resort. The island resort consists of a Main Villa that sleeps 8 guests and consists of an upper two bedroom master suite and two lower one bedroom units, and the Guard House that can accommodate a further 8 guests. Set in a lush wooded backdrop, visitors to the island can pass the time exploring its many walking and running trails, swimming in the calm waters of the Great Sound or relaxing in the ocean-side pavilion with its sweeping ocean views. The Bloom plant boxes from design studio By Making were launched in Trinidad on December 9. The metal planters are a twist on the red metal mailboxes often seen on that island. In Bloom, the utilitarian item has been converted into a thing of beauty while retaining its practicality. Bloom can be used in several different ways: staked into the ground, hung, or in its saucer. 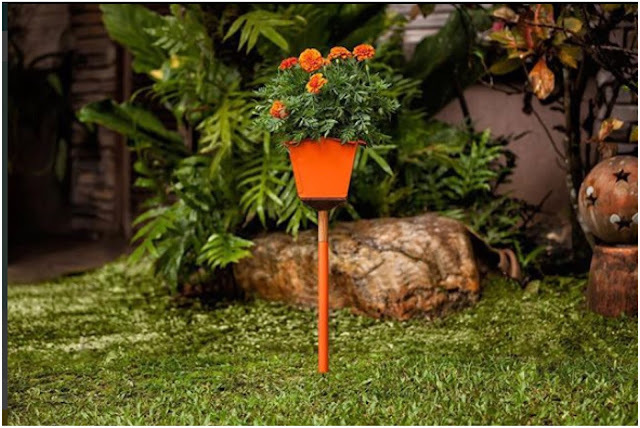 However you use it, this contemporary twist on a well-known object is designed to bring a a spot of bright colour to your house or garden. Made in Trinidad and Tobago using time-tested processes, Bloom is available in three colours: orange, teal and yellow. 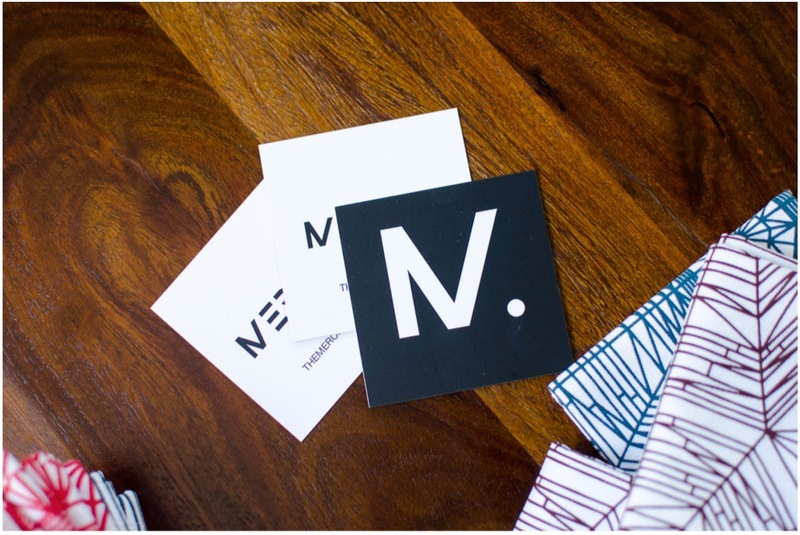 Merch, a new concept store located on the ground floor of Stiles House, King’s Square in St George's, had its soft opening during the annual National Trust Walkabout on December 1. The store will carry a variety of items that are intended to cater both to the local population of Bermuda and its visitors alike. The mandate of the store will be to carry a number of unique and interesting items that have been sourced internationally and regionally including men’s and women’s clothing and accessories, jewellery and gift items. Merch is interested in the promotion of local talent and will also carry items by local designers and creatives that are not sold anywhere else on the island. In this regard, they are presently the sole retailer of clothing and accessories by Art Pays Me, the line by Bermudian graphic designer Duane Jones who now lives and works in Halifax, Canada. Setting up the shop in the Town of St George was no accident. 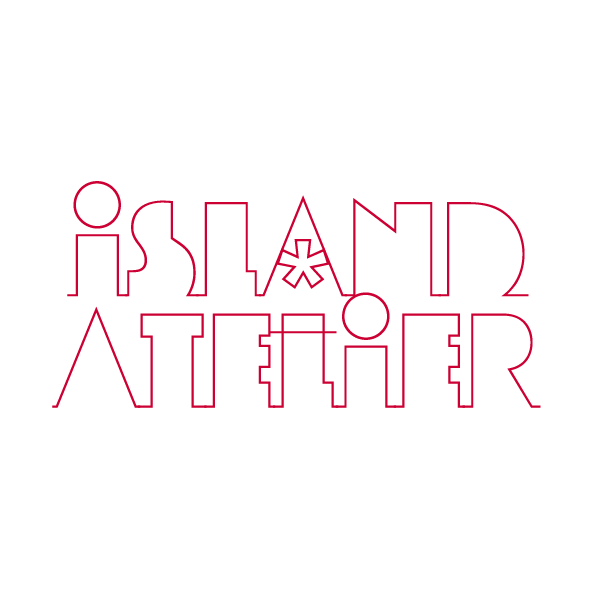 The creative team behind Merch had long been looking for ideal premises at various locations Island-wide. They eventually settled on the bright and airy location on the corner of King’s Square. Stiles House, which was once variously a private home, a hotel and even a tavern, was thought to be the best option as the location was the ideal juxtaposition of stately, historic building with the modern, spare feel of the interior which is designed to show off, rather than compete with, the products that will be carried. Merch is open in the run up to Christmas although some minor work still continues on the outfit of the interior. The store will have its official opening in the Spring of 2018. We’re starting our annual holiday countdown off with a special gift for you. 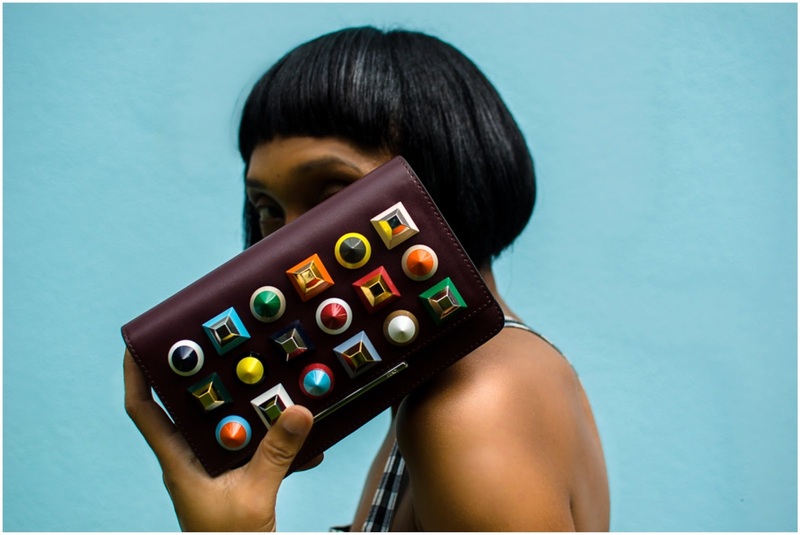 At the top of our list to Santa this year is this gorgeous wallet from Fendi with its colourful plexiglass studs. The wallet has a slim profile and comes with a chain strap so it can do double duty as a clutch or a cross-body bag - which is good because we think it’s too pretty to hide. And just for you, Lusso is offering all i*a readers a discount: just use the code "IALOVESLUSSO' to get up to 15% off* your next purchase. *Some exclusions apply. Offer valid through December 31, 2017 on regularly priced items only. Code cannot be combined with any other promotions or discounts or used on items already discounted for sale. This ceiling light collection designed by by Julia Kononenko of Kononenko ID is made of lacquered ash and aluminium. Its simple silhouette is elevated by the elegant combination of contrasting materials and varying shapes. The combination of wood with light-coloured metal and chestnut brown leather gives the design a warm and sophisticated aesthetic. The Nut light was designed for MZPA which is a community platform that celebrates Ukrainian designers and creative furniture design. MZPA embraces originality, attention to detail, wood-based materials and passion for the craft. IKEA have been prolific with their collaborations in 2017 including the highly-anticipated line with HAY we featured earlier this week and the limited edition JASSA collection. 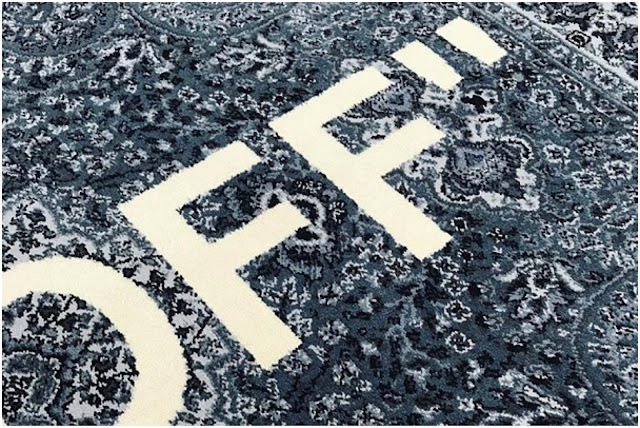 We recently came across this teaser image for the upcoming release of a line with OFF-WHITE's Virgil Abloh that features a relatively conventional-looking rug that has been tagged with "KEEP OFF" in large, white letters. Abloh has also put his own spin on the IKEA “FRAKTA” bag which has been reimagined in cardboard. We can't wait to see what comes next. Inspired by the traditional Japanese wood joint technique yatoi-sanetsugi, this series of 15-sided, polygonal barrel side tables called Colour Wood designed by Scholten & Baijings for Karimoku New Standard is a new look at traditional craft techniques and the characteristics of thinned wood. The tables come in four styles and three sizes, each with their own combination of colours, height and diameter. 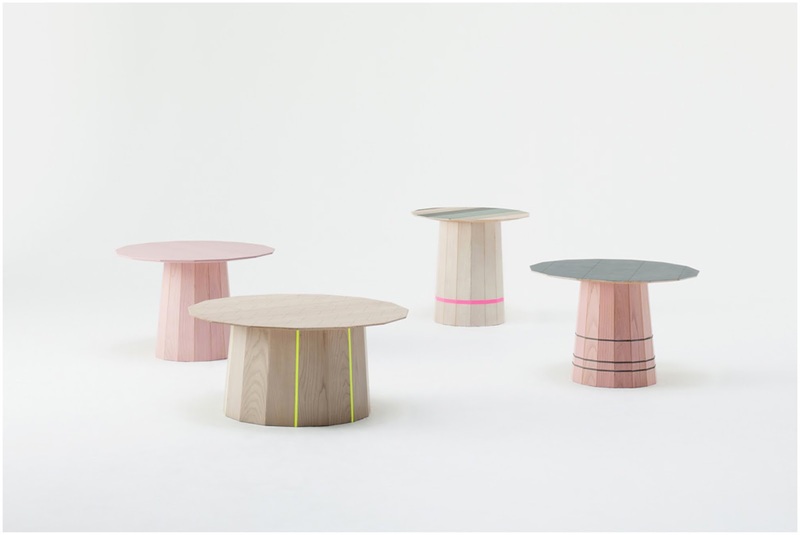 The base is made of individual laths that are connected at intricate angles to form a rounded tapered platform on which the multi-sided tabletop rests and, except for the all-pink table, come with coloured textile inlays. Transparent colours and graphic patterns printed on the tabletop represent contemporary design superimposed on traditional craft techniques. Here, in the summer, the weather is pretty predictable: sunny and hot. Now the seasons are changing, having a little more information on the world outside your window is helpful. This is where the QM Weather device would be incredibly useful. Not just great to look at, the QM Weather device is an IoT weather forecast product that has been developed as a collaborative work of Quantum and Kooyox. It gives an immediate overview of the weather outside with a quick glance at its minimalist screen. Crafted from a wooden base with illuminated icons, QM Weather creates a striking visual impact and, with its aesthetically pleasing design, will fit in well with any decor. Released earlier this year YPPERLIG is a collaboration between IKEA and the Danish design company HAY. 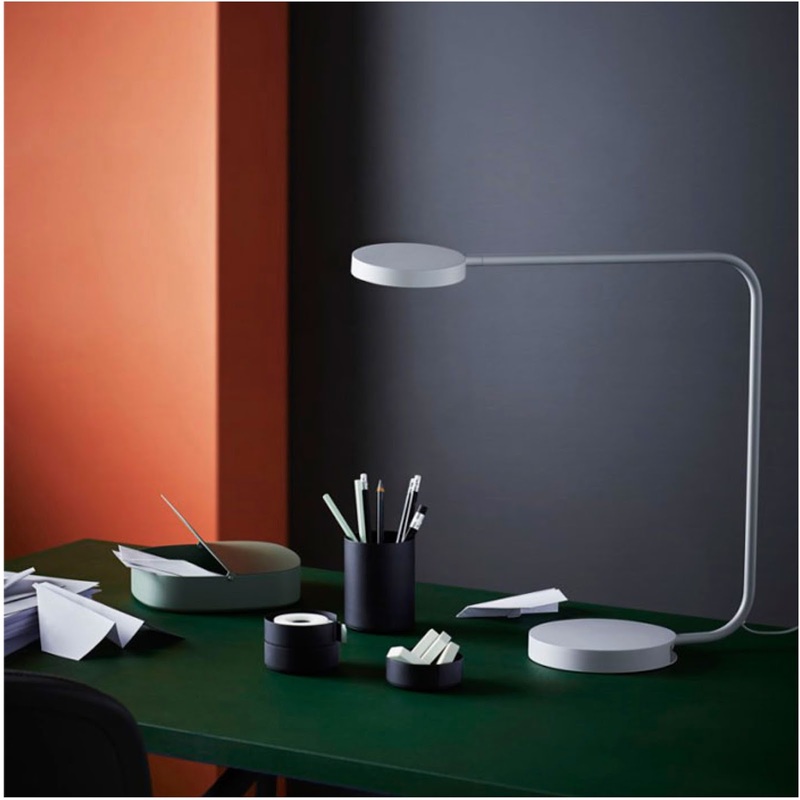 Mette and Rolf Hay - the husband-and-wife duo behind the design company which was founded in Copenhagen in 2002 - drew inspiration from the spheres of architecture, fashion and art, and this resulted in pieces that have a straightforward, functional design and an universally aesthetic appeal. The YPPERLIG collection celebrates the beauty of basics. It includes sofas and coffee tables as well as smaller accessories like cushions and stationery. Looking for the perfect gift for the coffee-lover in your life? This elegant and minimalistic espresso machine is an enjoyable way to get your day started. The Newton Espresso Coffee Maker's straightforward design uses no electricity, requires little maintenance or cleaning, and has no pumps or intricate inner workings. The lever-press operation also means the Newton is silent to use. The high-quality seals, the piston design, and leverage system create sufficient pressure to produce the perfect espresso. The amount of force that can be applied to the lever can be varied in several ways: the force applied to the handle, the quantity of coffee used in the basket, the tamping pressure, and the coarseness of the grind. 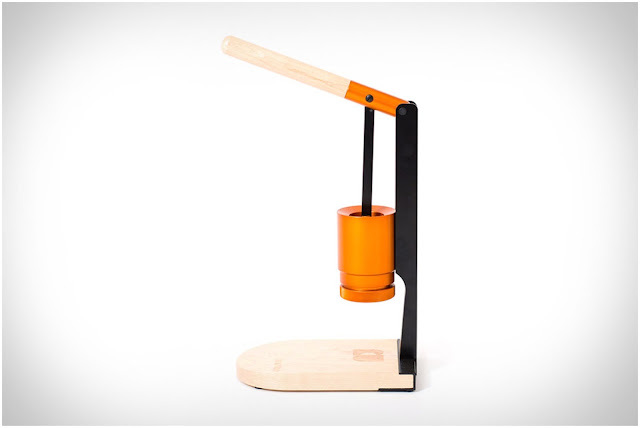 The portable espresso machine takes up very little countertop space and is even wall-mountable. 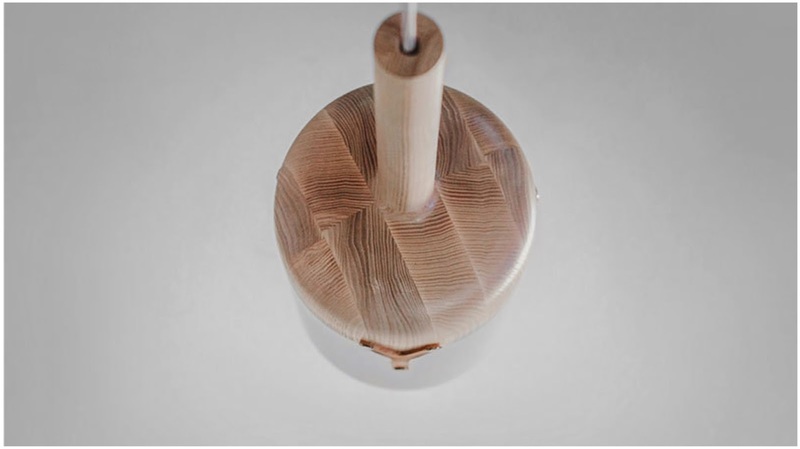 The wooden base, handle and tamp have been finished with a two-part acid catalysed lacquer used for bench tops to provide an easily cleaned, stain resistant and hard wearing surface. The other components (except the stainless steel removable coffee basket) have been machined from aluminium with a powder coated finish and the cylinder with an anodised, food safe finish. Jijibaba is a first time a brand created by furniture designers Jasper Morrison and Jaime Hayon. We're big fans of Hayon who is a prolific sculptor and designer, and whose work blurs the lines between art and design. His creations span diverse media and can be found not only in hotels, restaurants and retail establishments, but also in art exhibitions and museum collections around the world. Conversely, Morrison looks to find the exceptional in the world of the ordinary. He is a firm believer that design should have an almost invisible presence in the end product and that an atmosphere of naturalness in things is more important than a designer’s signature. A very different ethos to Hayon's distinct style. Jijibaba’s creative directors have split the task of designing the collection - which includes overcoats, shirts, jackets, trousers, t-shirts, sweatshirts, sweaters, cardigans, scarves, and wallets - into two. Pieces numbered 1 to 21 have been designed by Hayon, while the remaining 19 items came from the mind of Morrison. The new line will be sold exclusively at Dover Street Market, London, New York, Ginza and Singapore, and reflects each designer's unique creative spirit and identity but uses ideas and approaches that emanate from the designers’ grounding in industrial design. Jijibaba is intended to be an evolving collection of high quality and functional clothing created by a community of designers. Following the launch of these initial items, Morrison and Hayon will be responsible for selecting other designers to contribute to the collection in the future.